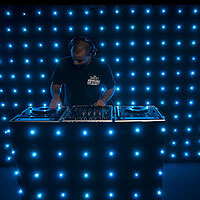 Chicago DJ Equipment Online Superstore - ROPELIGHTS FOR INDOOR AND OUTDOOR USE AT THE LOWEST PRICES! 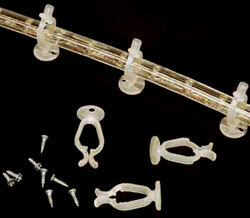 Ropelights are highly versatile and easy to use. They can add subtle touches to interiors or handle full blown decorative sets. Known for their durability and low power draw, they've become one of the most popular lights for any manner of applications. 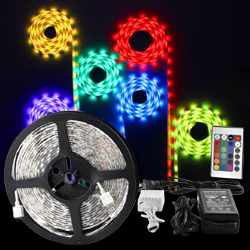 Color changing LED Strip Lights can be cut to every 3 leds, its 3M adhesive tape backing can be fit many dry flat surface. Led lights 12v have double layer copper on PCB board to keep the mixed colors more even. Led IR controller with over charging and short circuit protection, memory function. 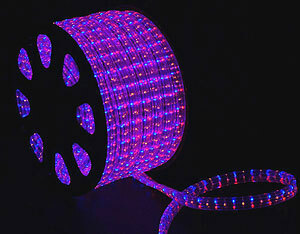 LED 1/2" 150 foot spool of LED ropelight. 1/2" Diameter. Long Life, Low Power Consumption, Super Bright, Indoor/Outdoor rated. 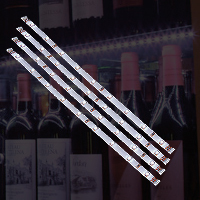 The Accent Strip CW is a very thin, LED-circuit-strip-tape with nine bright Cool White LEDs. Tons of applications! 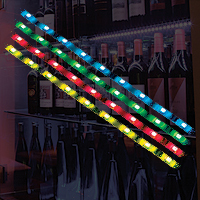 The Accent Strip RGB is a very thin, LED-circuit-strip-tape with nine bright RGB (Red, Blue & Green) LEDs. Tons of applications! Replace that bland backdrop with the SparkliteLED Drape, a fully controllable and expandable tri-color LED star field. Rope lights are one among the widening list of LED lighting equipment to decorate your Bar or clubs, Interior designing, Decoration, etc. 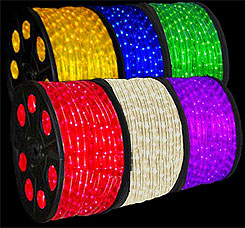 LED Rope light Spool is a 150 foot rope light with a 1/2" Diameter. It features Long Life, Low Power Consumption and produces Super Bright emissions. Fit to use both for Indoor or Outdoor purposes. These are available in Red, Blue, Green, Orange, Yellow White and Warm White color shades at reasonable prices. 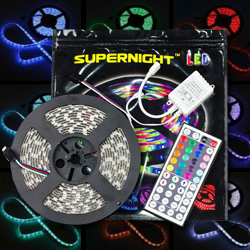 Rope light accessories like Mounting clips and track, Splice connectors, Safety caps, Rope Light controllers etc are also made available through us. Contact us today to get and make use of this fantastic, eye catching decorative product. You can contact us through mail, by just e-mailing us at info@123DJ.comor you can also dial Toll Free 1-800-856-8397.